Thanks to Jesse's talents as a speaker, I was able to enroll many students into my new school and turn my dream of offering Montessori elementary in San Francisco into a reality. Jesse knows how to get parents excited about their child’s education, and he has an especially effective way of communicating what is so unique about Montessori. He's an engaging, fun, and authentic speaker. I *highly* recommend him. We hosted Jesse as a keynote speaker at a summer seminar for a group of Acton Academy school owners and educators. His speech was the highlight of the week! We were lucky to host Jesse for a talk before he was in such high demand, as what he delivered would have been worth it at twice the speaker fee! Jesse is an incredible speaker. I had him at our school to give a parent talk on the importance of staying for the "kindergarten" year and on the value of Montessori elementary. His presentation was informative and inspiring for our parents, and just a pleasure to attend. We had at least four families re-evaluate their decision to move their children to public school. I highly recommend Jesse to anyone wishing to communicate the benefit of a Montessori education to their school community. To inquire about booking Jesse McCarthy for an event, fill out the form below. 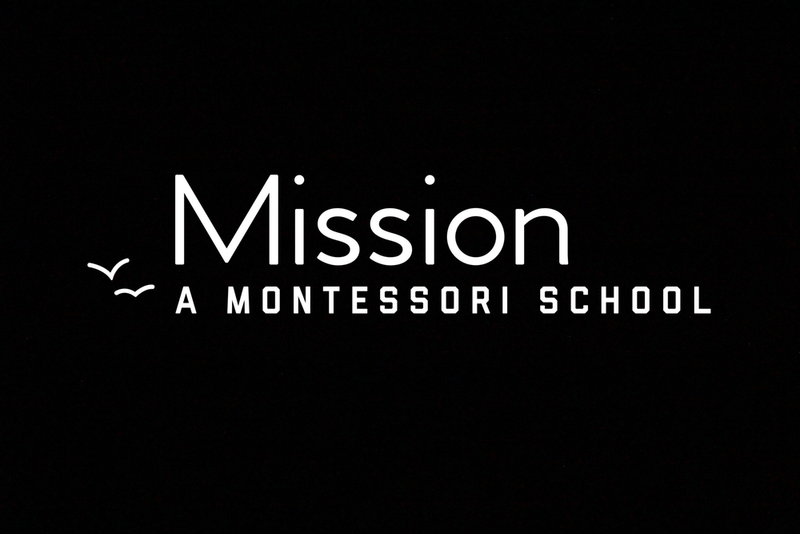 You can also email info@montessorieducation.com. Thank you — your inquiry has been sent. Please allow up to 48 hours for a response.